Let’s face it, we all dream of financial freedom, of being able to live in the perfect location, own a great car and holiday wherever we please. That’s the reason we are in business! The reality is, wealth creation, just like building a successful business, takes more than just dreaming – it requires planning and sourcing the right advice for you. 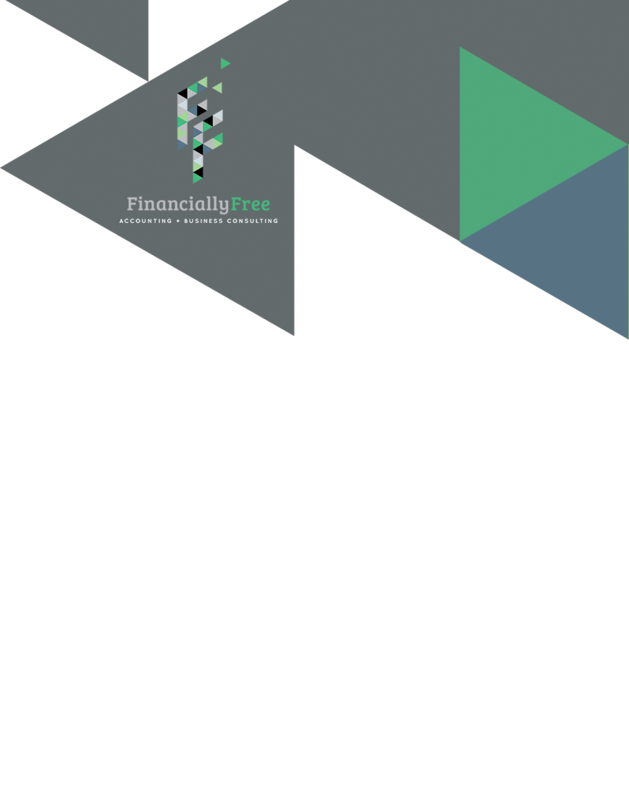 Financially Free Accounting & Business Consulting are wealth management accountants in Geelong with the expertise and skill to guide you towards financial freedom, no matter your current situation. We assess your circumstances, talk to you about your hopes and dreams, then work with these to help you define goals to build wealth creation strategies. Our wealth creation strategy will work for you, just read our case studies and testimonials for proof.